IS YOUR ROOF DAMAGED ??? Is Your Roof Damaged ?? 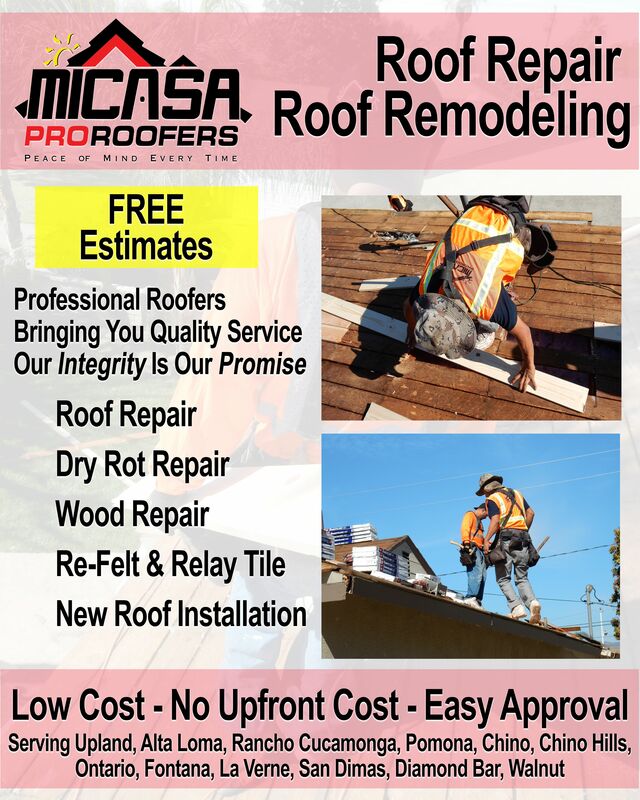 Micasa Professional Roofers Can Help You Get The Job Done Right The First Time !